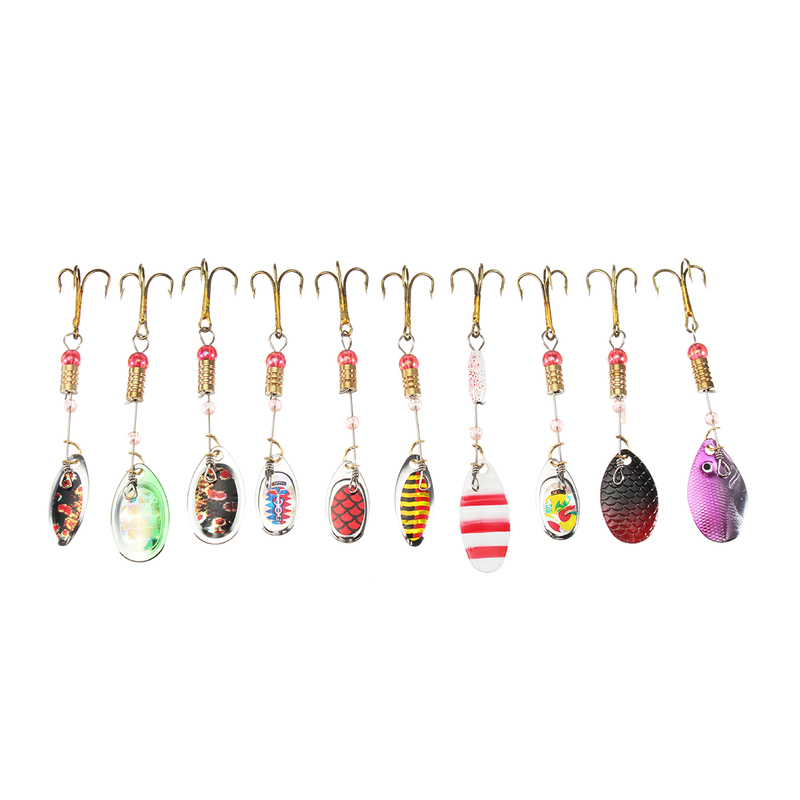 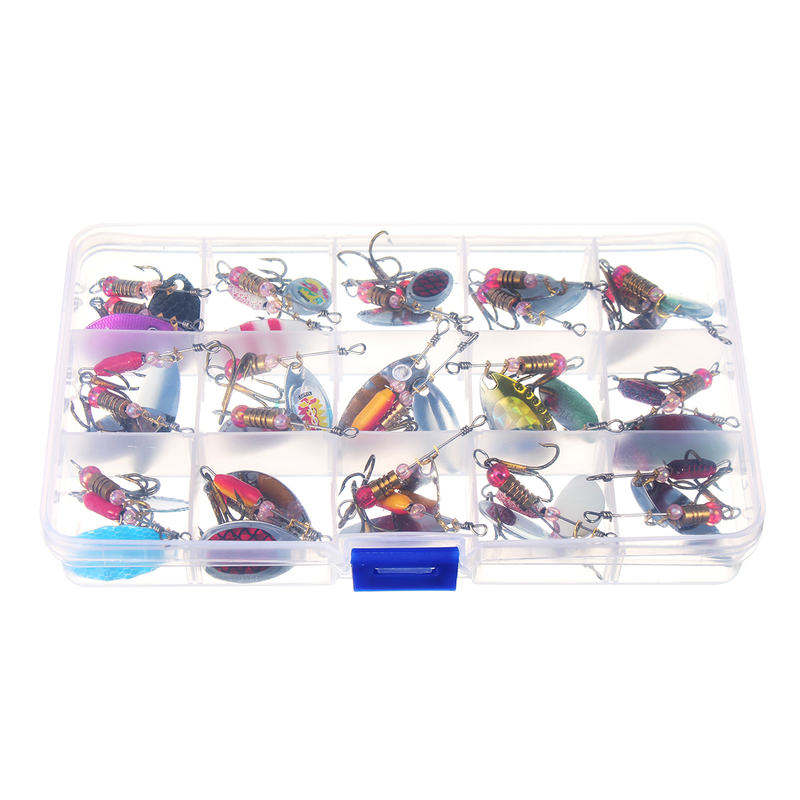 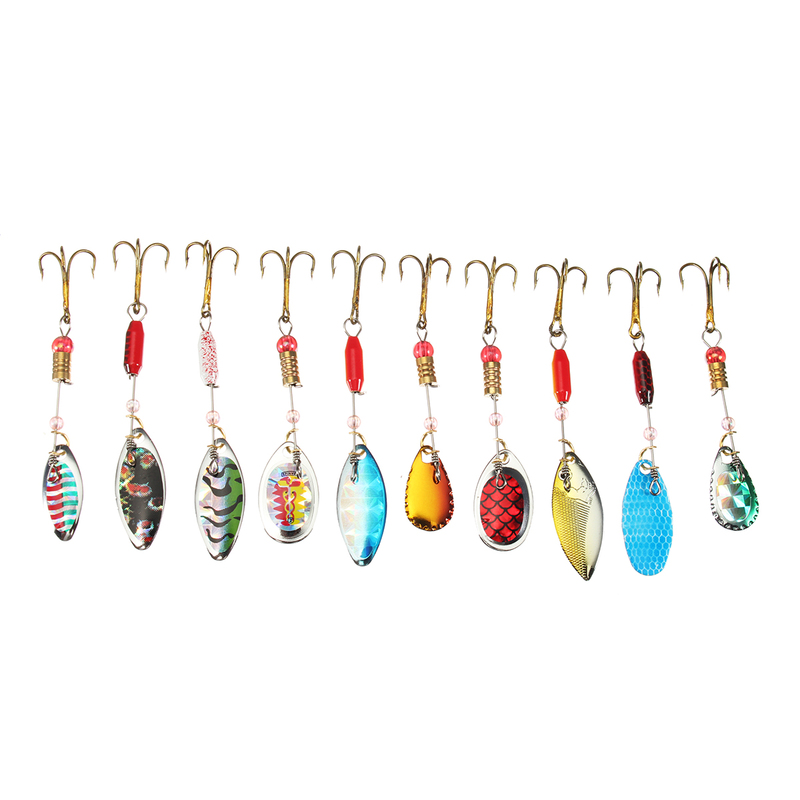 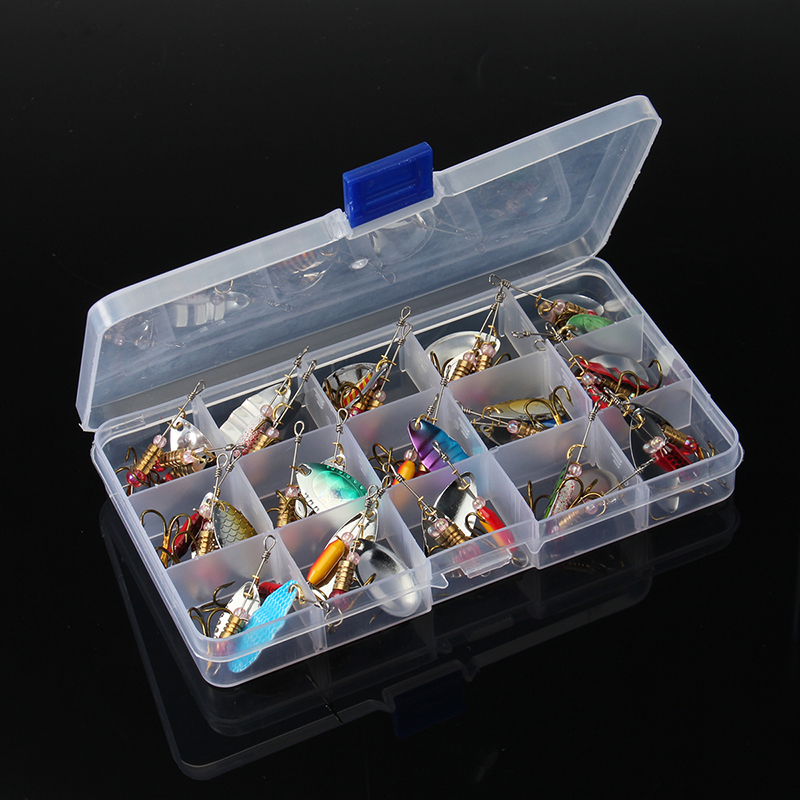 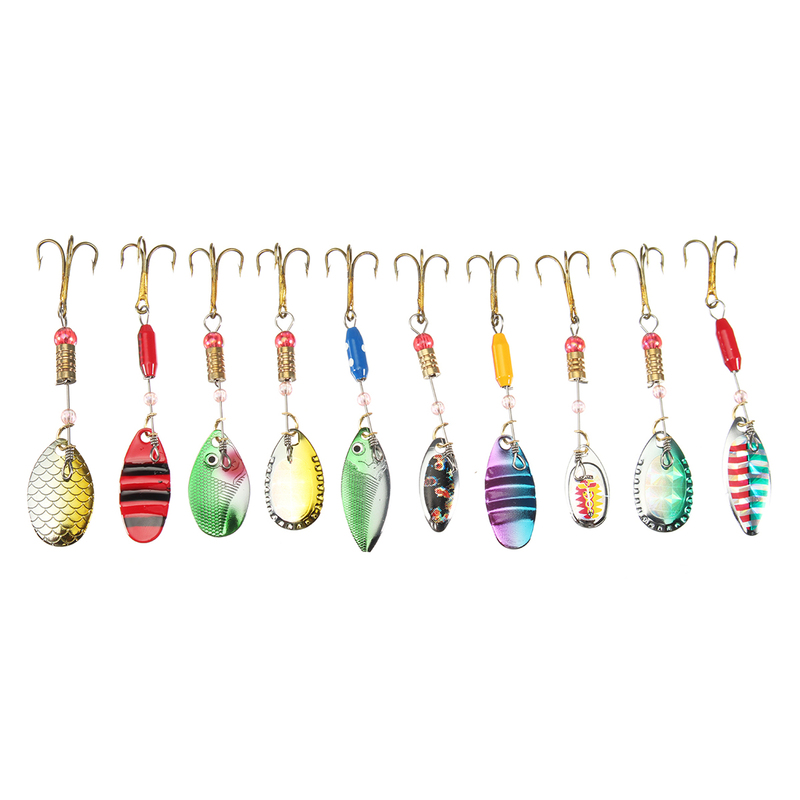 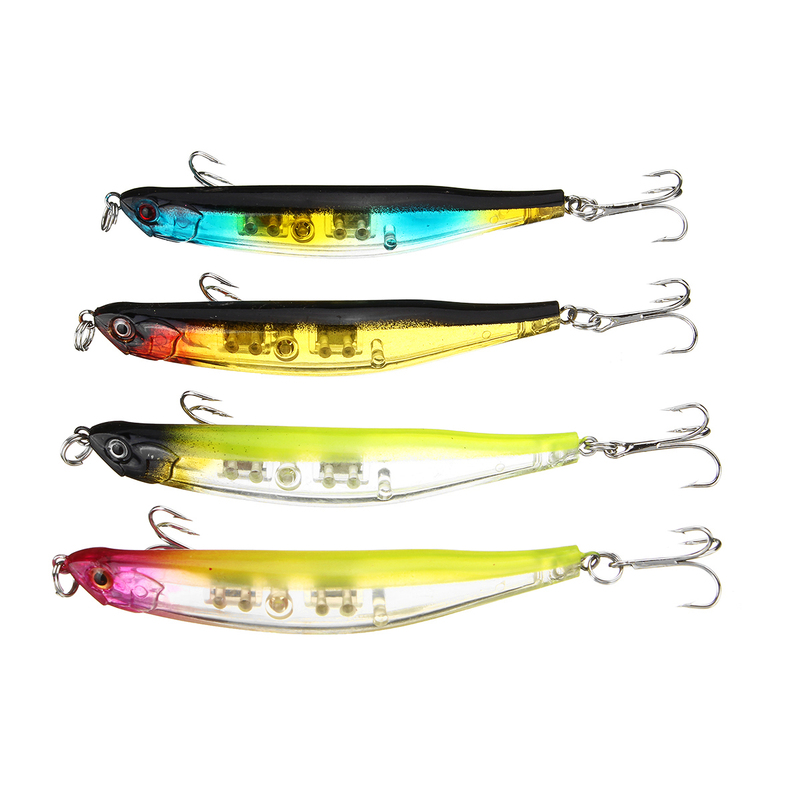 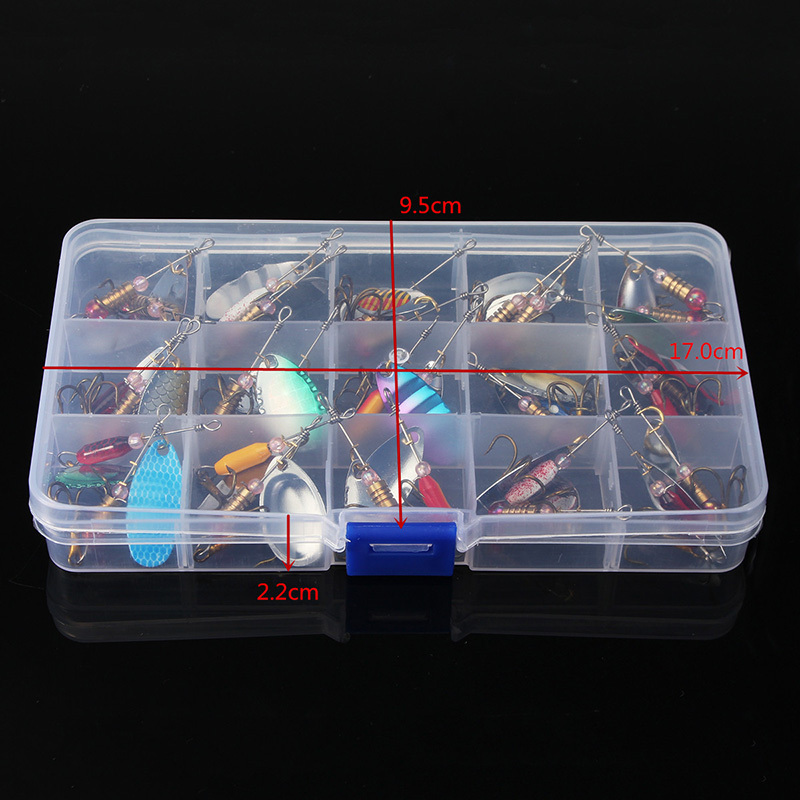 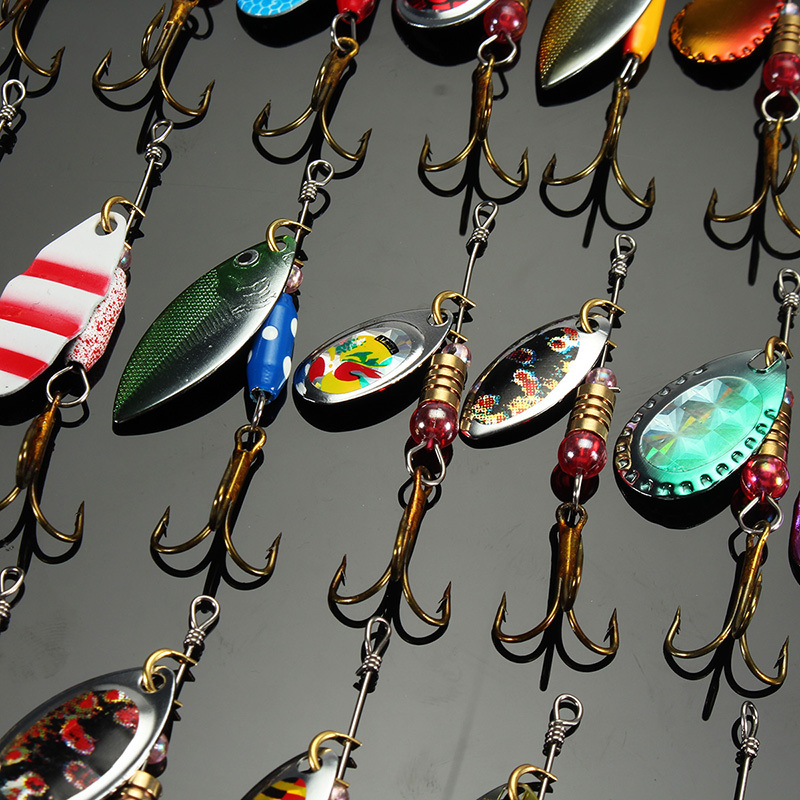 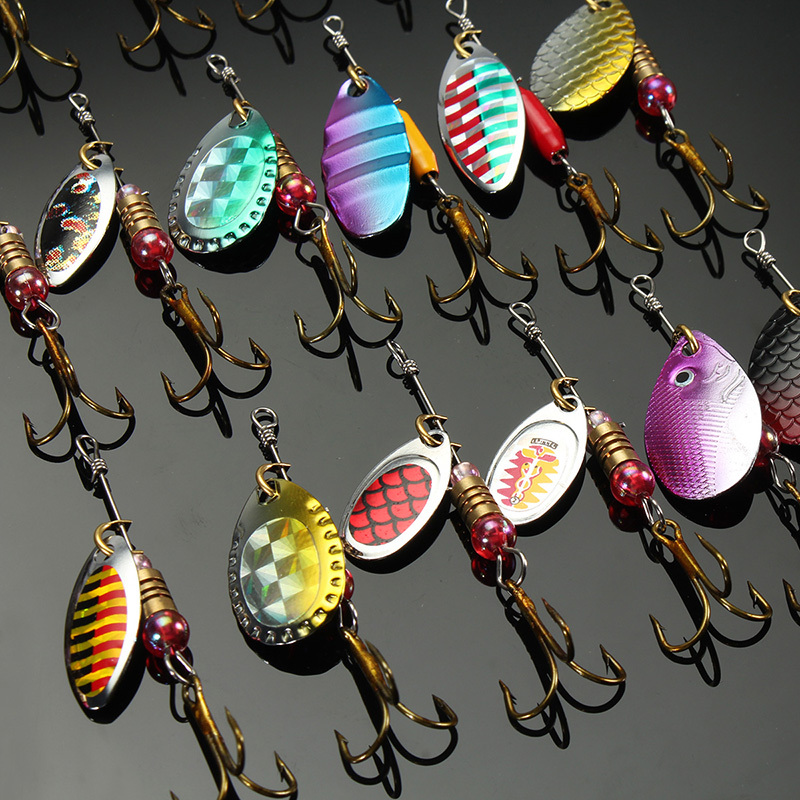 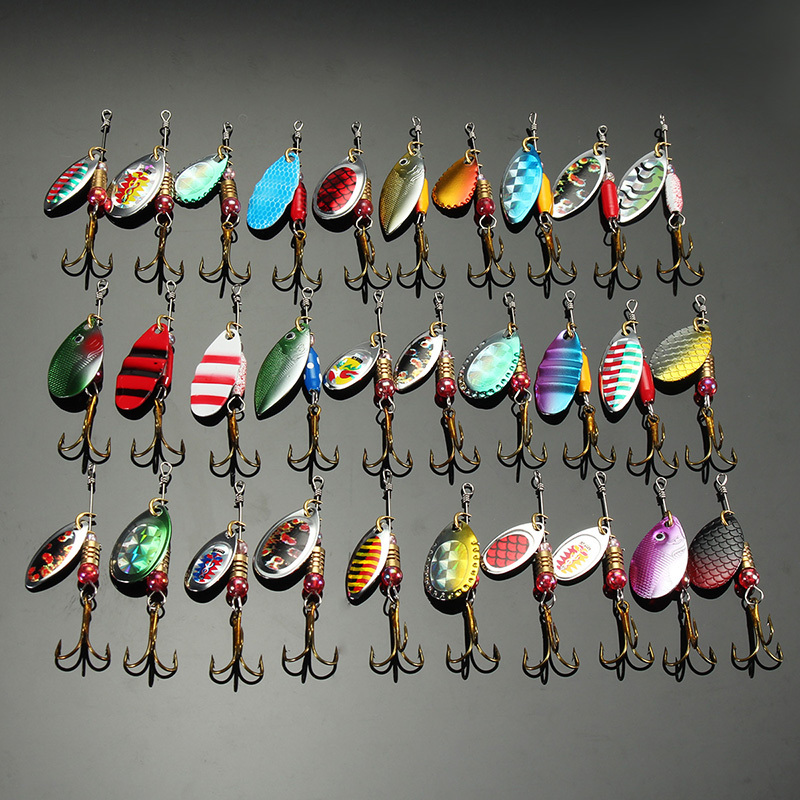 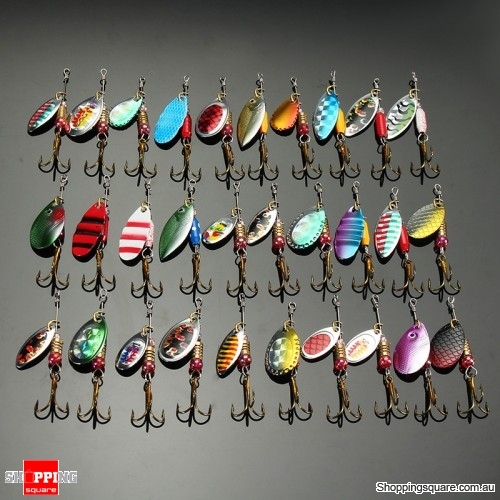 The bright colors ideal to attract big fish. 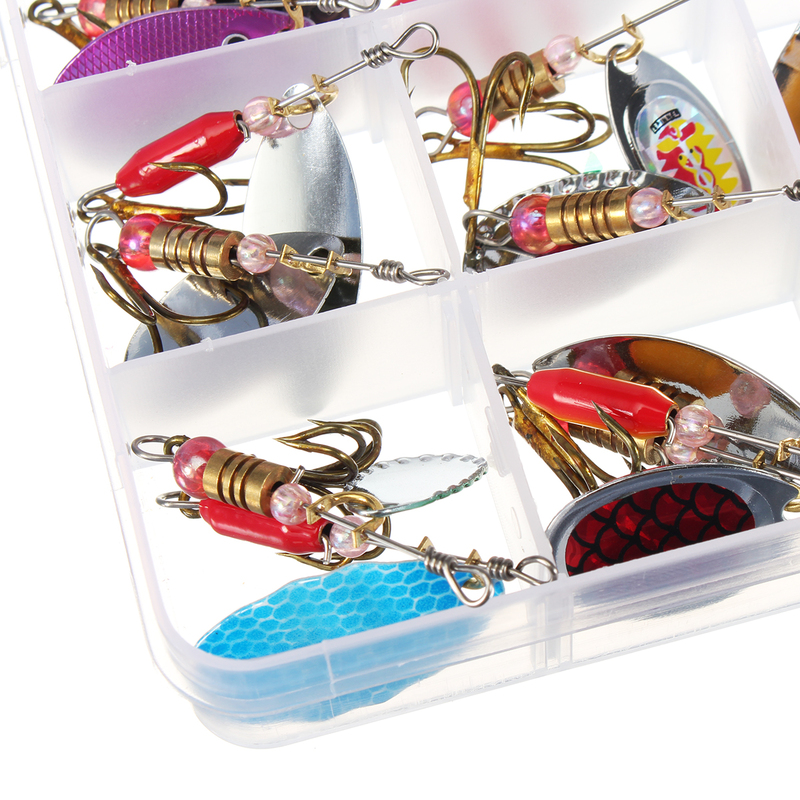 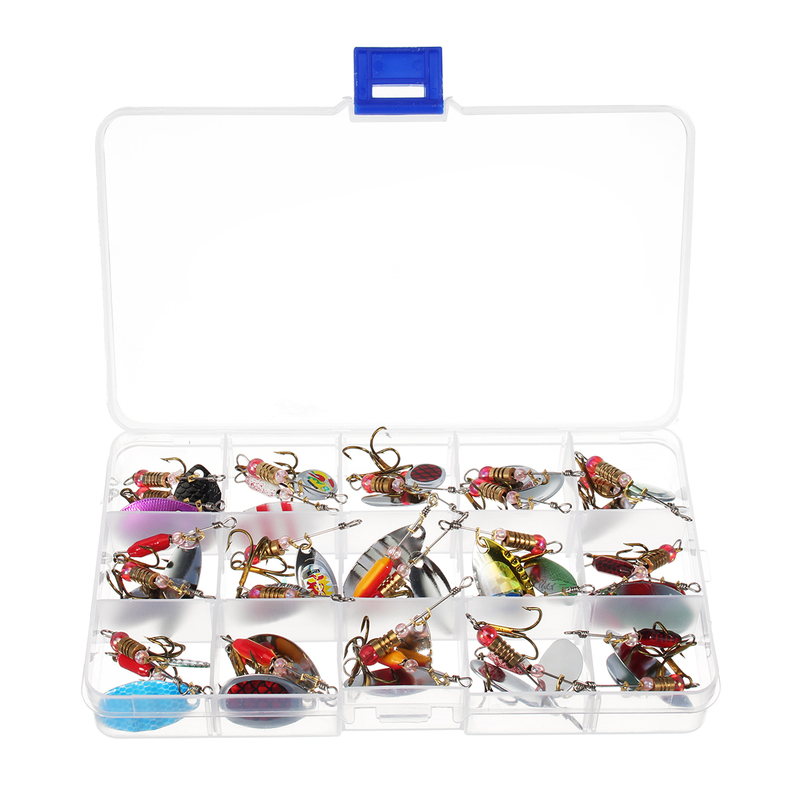 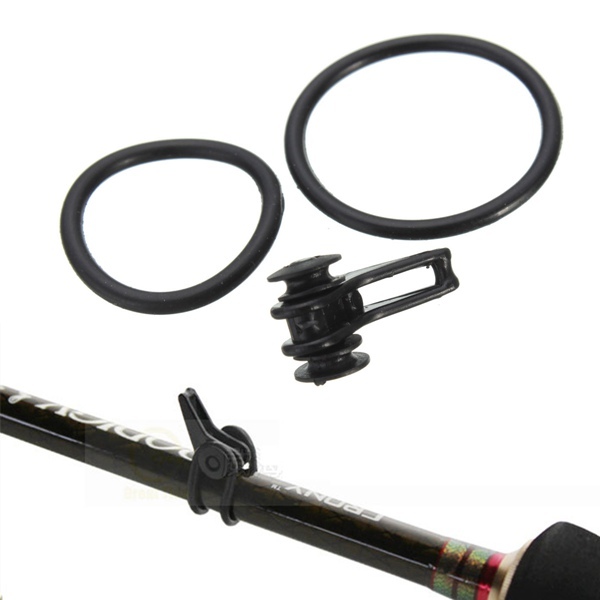 Each comes with 1 sharp treble hooks. 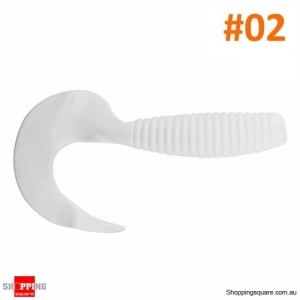 Instant weapon for immediately action.